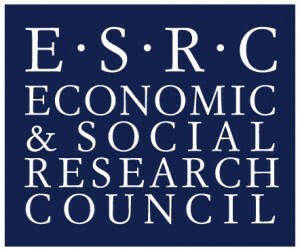 The HRMWE subject group at Newcastle University Business School is pleased to announce that several of our group members, in collaboration with researchers from Monash University and the University of Strathclyde, have succeeded in securing funding from the Economic & Social Research Council (ESRC) to host a series of six seminars. 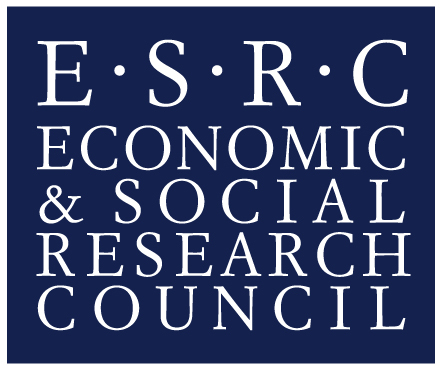 The title of the series is ‘Regulation of Work and Employment: Towards a Multidisciplinary, Multilevel Framework.’ The first seminar will take place early in 2014 at Newcastle University, where two more seminars in this series will be held in 2015. Other seminars will be held at the University of Strathclyde (2x), and at Monash University Prato Centre in Italy (1x). Work and employment remain a central concern to people’s livelihoods, wellbeing and identities. It is not always obvious however, how the terms, nature and quality of work and employment are determined. This series will aim to address the complexities and dynamics of the forces that give rise to patterns of regulation at all regulatory levels. Bringing together researchers, practitioners and policy makers with different backgrounds and interested the field of work and employment regulations, this series will contribute to developing an understanding of the issues faced in this field. In doing so, it will inform policies, strategies and practices of government, business and unions. HRMWE researcher Dr. Jenny Rodriguez is the principal investigator and coordinator of the series, with support from co-investigators Dr. Tracy Scurry, Dr. Stewart Johnstone, Professor Stephen Hughes, Professor Greg Bamber (Monash University, AU) and Professor Robert Paul Stewart (University of Strathclyde). The current outline of the seminar series can be found below. Please note that the dates are subject to change; exact dates will be announced at a later stage, as will keynote speakers and presenters.